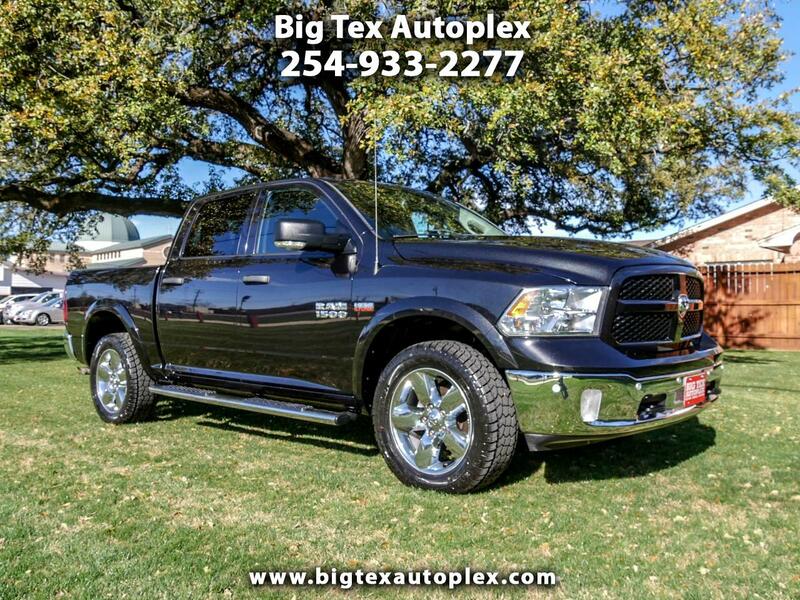 Immaculate Ram 1500 OUTDOORSMAN EDITION! This is a beautiful truck that is 100% ready to go. Brand NEW M/T Tires installed at just over 52K Miles. Long list of options including NAVIGATION, Power Seat, Heated Seats and Steering Wheel, Bedliner, Towing Package, Bluetooth, and much more! Please feel free to call or email with any questions at all. We look forward to earning your business!